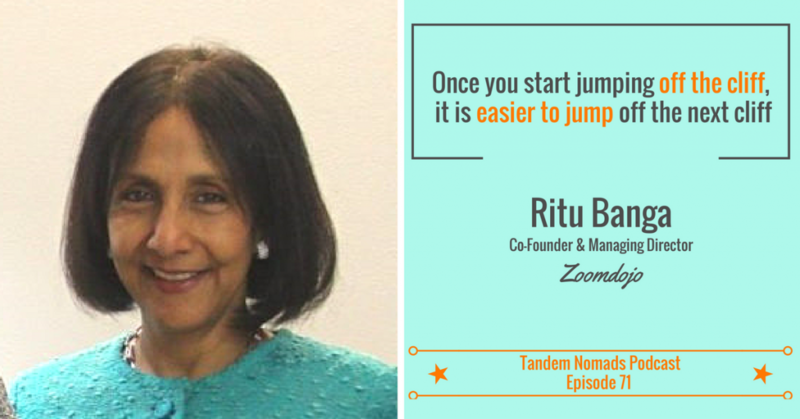 In this episode, we hear from Ritu Banga. 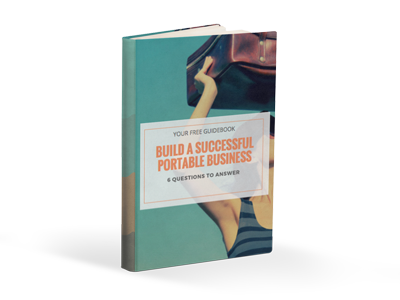 She shares her life story, how she dealt with the challenges of giving up a successful career and how to learn and embrace technology for your business. Ritu grew up and studied in India where she launched her career in marketing and her consulting business before moving abroad. She and her family lived in UK, Belgium, Hong Kong and now the US. While waiting for her visa and job approvals and moving from one country to another, she started volunteering with various schools and university boards. Her growing reputation and involvement in education led her to the board of the Asian University for Women Support Foundation, where she played an important role in launching the university in Bangladesh to empower young women in Asia. Today she is co-founder of the startup Zoomdojo, with Carol Rattray. Zoomdojo is a career resource designed to support students and recent graduates around the world with their entry into the employment market.